This beautiful Ashley single story home, has an amazing open living space and encompasses three distinct suites. The Entry foyer opens up to a design plan that works for everyone. This extraordinary kitchen provides enough working space for multiple cooks at once. The owner's suite is entered from double doors and features a spa bath with soaking tub and tile shower encased in glass. Huge walk in closet and double vanities, 10' ceilings and lots of natural light with transom windows. With its cool contemporary tones, luxury plank flooring throughout, granite and stainless surfaces, this home is appointed with the latest in design concepts. 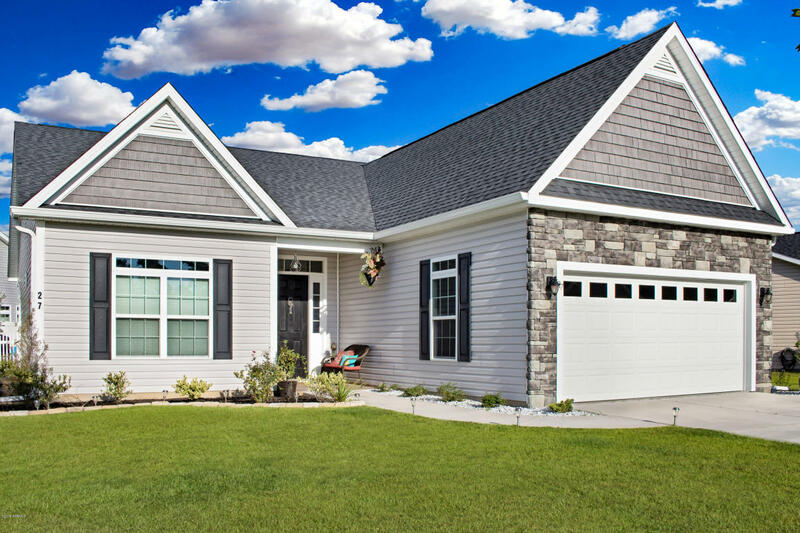 This wonderful home is less than 30 minutes from Hilton Head or Savannah, Ga and just 20 minutes from the Beaufort Airstation.